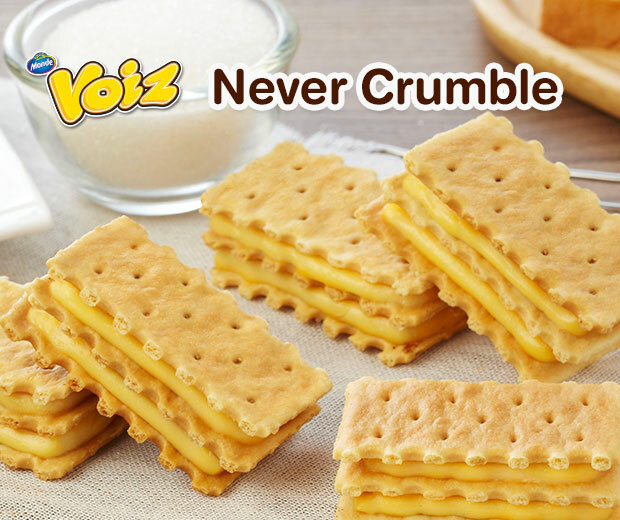 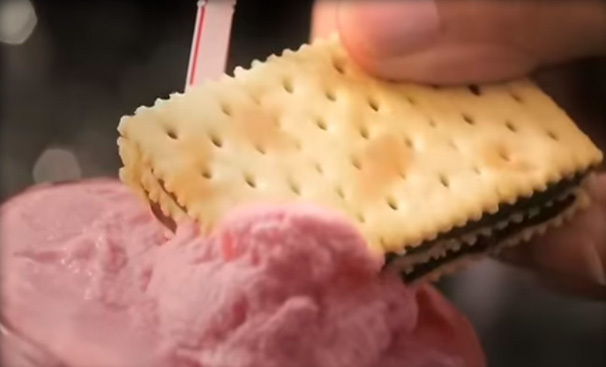 Voiz expertly creates sweet treats from quality ingredients sourced from many places around the world to ensure that our best tasting biscuits will create smile and enjoyment to our fans. 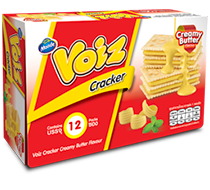 Since the first famous “Creamy Butter” rolled out, the sweet and buttery aroma of Voiz has created pleasure for our fans for more than a decade. 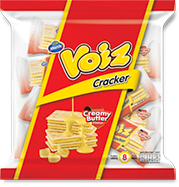 Creamy Butter was just the start of Voiz innovation as we continuously preserver to create new sweet treats that offer better tasting experience. 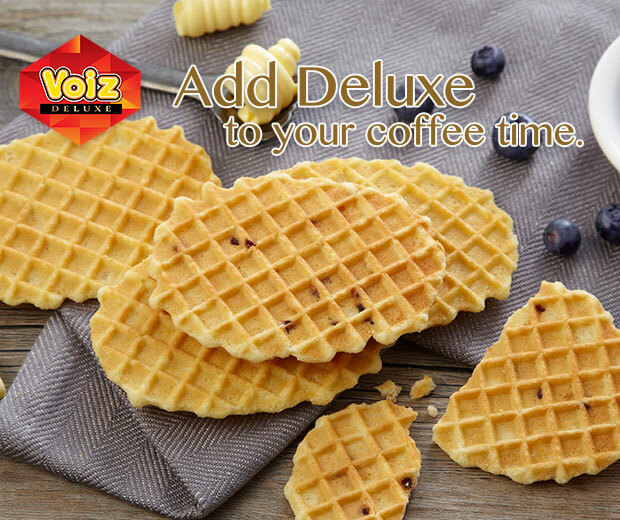 Voiz Waffle - with its unique 70% thick chocolate cream. 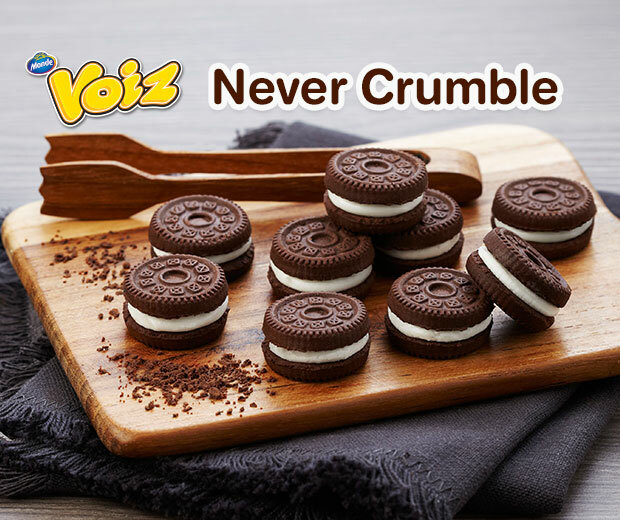 Voiz Mini Cookies - bite size cookies that create fun-to-munch experience. 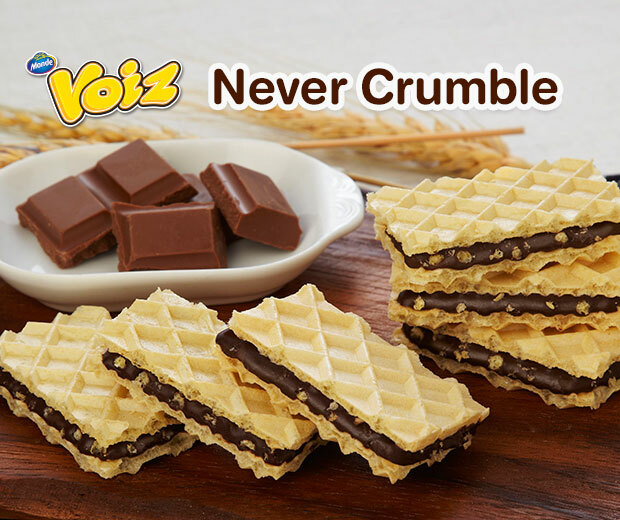 And very recently, Voiz Deluxe Waffle Crisp - traditional crispy waffles that taste like they just came out of the oven.